CANBERRA, Australia (AP) — A government-commissioned inquiry into misconduct in Australia’s banking and financial services industry found that most of the misbehavior either went unpunished or the consequences did not reflect the seriousness of the violations. Commissioner Kenneth Hayne released an interim report Friday on his investigation. The inquiry began in December and has since heard evidence of financial institutions charging customers for services that were never provided, charging dead customers’ accounts and selling unsuitable insurance policies by telephone to vulnerable people. Hayne’s report made no recommendations. His final report is due in February and could recommend criminal charges. The watchdog has lost expensive court cases against large banks in the past and now prefers to negotiate with wealthy institutions accused of misconduct to reach agreements on penalties. The report found that penalties were being imposed that were immaterial to large banks. “Too often, entities have been treated in ways that would allow them to think that they, not ASIC, not the parliament, not the courts, will decide when and how the law will be obeyed or the consequence of the breach remedied,” Hayne wrote. Treasurer Josh Frydenberg said his government had injected an additional 70 million Australian dollars ($51 million) into the corporate watchdog and it was reviewing its strategy for enforcement and compliance. “What is clear is that the culture, the conduct and compliance of the sector is well below the standard the Australian people expect and deserve,” Frydenberg told reporters. Bank share prices rose in the final hours of trading on the Australian market after the report was made public in an indication that investors had feared worse. 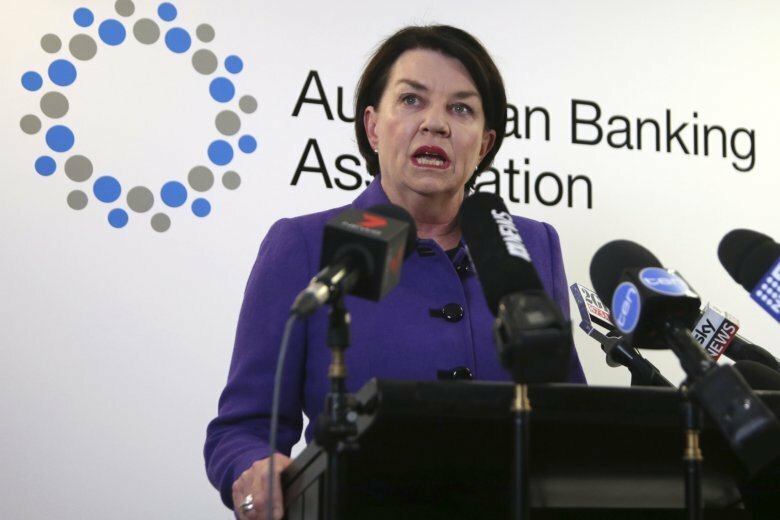 “Banks accept full responsibility for their failures and right now in every bank people are working day and night to make things right for their customers, to move from a selling culture to a service culture,” Bligh told reporters. “There is much more work to be done in every bank. But every bank is determined to find the problems, to fix them and to payback every penny,” she added. Thomas Clarke, an expert on international corporate governance at University of Technology Sydney, questioned how the banks would put people before profits. Australian financial regulators had gone from “light touch” to “soft touch regulation” because they saw their purpose as creating solvency and stability in the banking sector, Clarke said. “What they were really doing was creating a comfortable monopoly in which misconduct could thrive, and that’s why banks are so profitable,” Clarke told Australian Broadcasting Corp.
“They’re more profitable in Australia than in any other advanced industrial country and that’s because of their higher fees and what we’ve seen is a litany of misconduct where people have been charged without services,” he added.